 John Rennie has the experience and local real estate knowledge to help you sell your home quickly and successfully. Planning and preparation are required to sell your home. 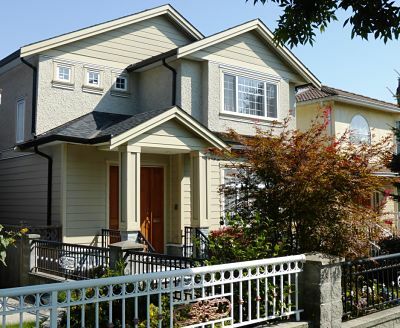 Presenting a good first impression is crucial in attracting the right buyer for your home. You need to look at both the inside and outside of your home from a buyer perspective. Before you list your property for sale and have your first viewing, check out our "Tips for Selling Your Home"
Let go of clutter in your home. Quick property fixes - cleaning, repairs and fresh coat of paint. Re-arrange furniture and decoration to appeal to buyers. Clean the yard, and make the outside of your home appealing. Have you home staged to improve the visual appeal of your home. Before showing your home for sale, make sure the above steps are follow. Buyers prefer to buy the homes without having to make updates to it. By preparing your home well for sale, you are more likely to sell your home to a buyer who finds your home is just right for him. We work with professional home staggers who can provide free consultation on staging your home for sale. I would be happy to meet you to discuss my marketing plan to sell your home. Kitchen - buyers are attracted to stainless steel appliances and granite counter tops. Bathrooms - are they appealing or dreadful? Fireplace - some buyers are attracted by beautiful and updated fireplaces. Flooring - good quality wooden floors appeal to most buyers. Landscaping - buyers who like gardening pay attention to the garden. I am just a phone call away. 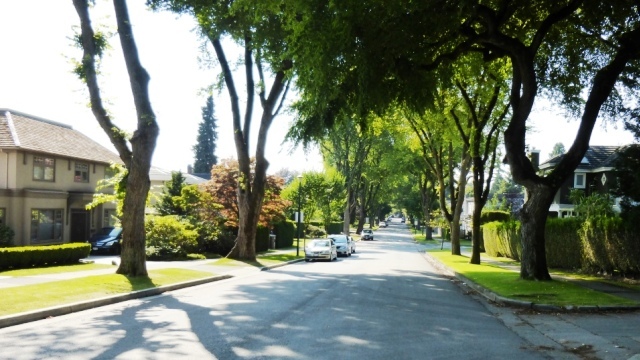 Call me (John Rennie) at 604-340-8830 for a no obligation consultation. I will be happy to come over to discuss with you my marketing plan to sell your home.